Ok so I’m looking for a louder deep toned muffler to replace the quietzone muffler that I have on my 96 Monte Carlo. It has a 3.1l v6 engine in it. If that helps. 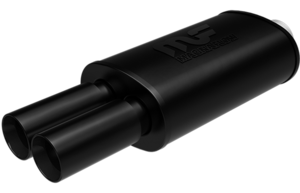 You may want to check into a dual exhaust system to make that desired sound. I would suggest (Cherry Bomb) mufflers, they have always been loud. You can do a youtube search for Monte Carlo Exhaust, or mufflers, there are a bunch of videos that I have seen. Personally I was just wanting a catback or even an axel back exhaust would you have any suggestions. IMO, I wouldnt bother with a full catback unless your current exhaust is rotted out. If the piping is in decent shape, IMO just change the muffler and/or resonator. A full catback can be $500++ if they even still make them anymore. Yes, if a louder/better sound is what you want, all you'd really need for that is the muffler. 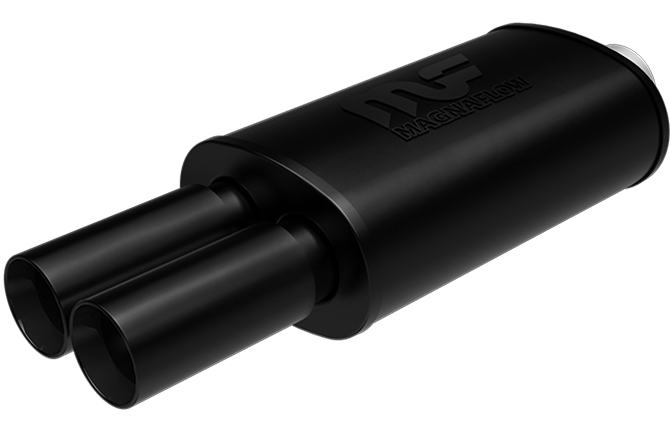 Here's one example, a Magnaflow (#14871) with twin tips and a satin black protective coating. I don't have experience with Magnaflows, but it's what I'd go for.